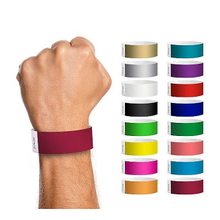 The custom wrist straps of us mainly include silicone wrist straps, fabric wrist straps and other customized wrist straps, these three materials of wrist straps are the most popular. 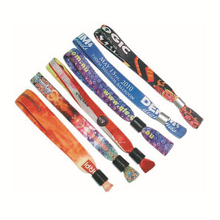 In order to meet different customer preferences, we provide you with different styles, colors and sizes of custom wriest straps. 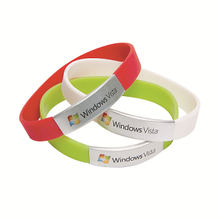 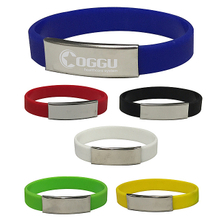 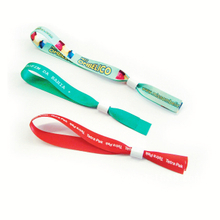 Our customized wrist straps are good choice for opening sales promotion gifts, it is elegant and folksy. 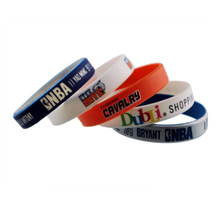 You can choose the style you want firstly, then we will print the letters or logo on wrist straps according to your request. 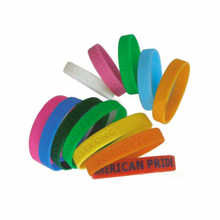 We adapt the most advanced print technology to print, so that it can stay on it for a long time. 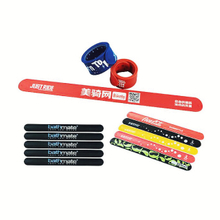 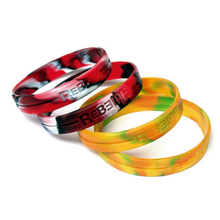 The raw materials of custom wrist straps are environmentally friendly and healthy, smooth surface makes you wear it comfortably, it is easy to clean and has good elasticity. 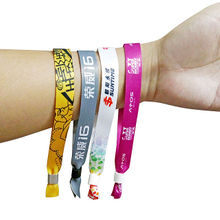 Not only custom wrist straps, we also have other nice and cheap small gift, you can contact us for more details.